The sofa bed Easy with its thin armrest can furnish even the smallest spaces. Customize it add it to your cart. Do you need some help? Do not hesitate to talk to us. We are please to assist you in answering all your questions. Easy is a two or a three-seater sofa bed, comfortable, functional and well suited for environments that require smaller furniture. Easy’s practical design has a sturdy wooden structure wrapped in soft ergonomic padding and complemented with a removable fabric cover in the color of your choice. Easy is an elegant yet practical solution for small spaces with a compartment for storing pillows and a lightweight front opening system, in seconds Easy invites your guests for a pleasant and comfortable good night’s rest. 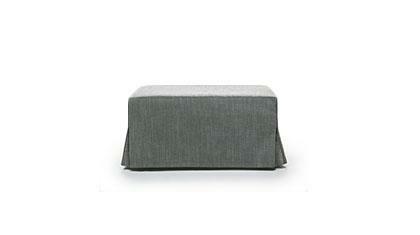 Easy is 100% handmade by BertO Fine Upholstery Laboratory in Meda, in the Brianza. Choose the cover in the color of your choice and add the Easy sofa bed to your cart. If you need some help or special sizes, please contact us. We will assist you in answering your questions.